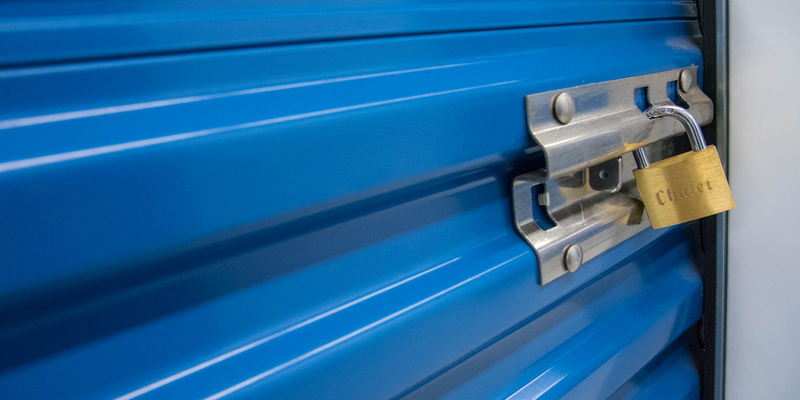 Affordable self-storage for all your needs. 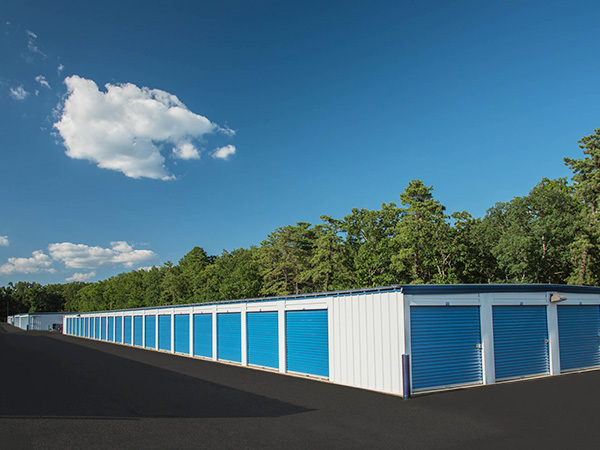 We have clean, affordable storage facilities serving both Ocean County New Jersey and Monmouth County New Jersey. 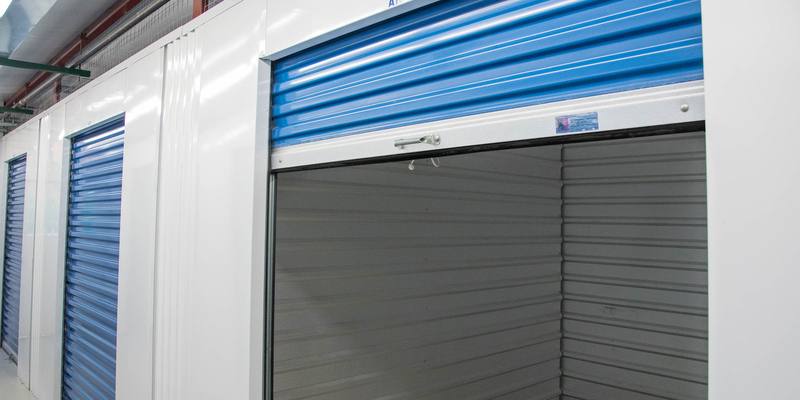 Our storage facilities feature convenient access 7-days a week, online bill pay, climate controlled and standard units, and all our units are ground-level units. When you come in for the first time and rent a unit (select units only) for 2 or more consecutive months, we'll give you your 2nd month for free! This offer applies to new rentals only. $20.00 administration fee (plus tax) applies to the offer. This offer may be discontinued at any time without notice. If you find a better rate somewhere else, we'll beat it by 10%! This offer cannot be combined with the 2nd Month Free offer. 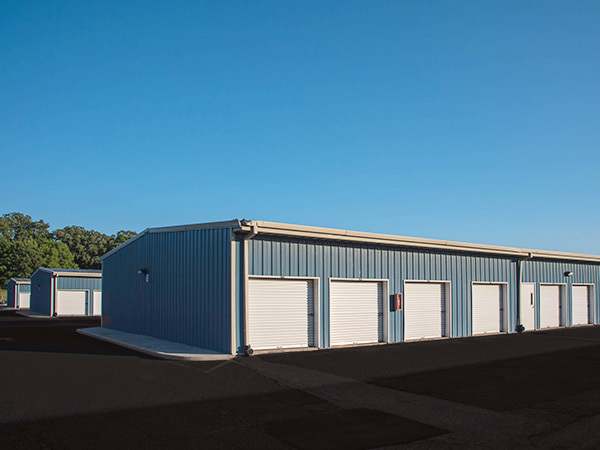 For a limited time, we'll beat any current, published competitor rate by 10% for comparable units held by competitors in the same zip code as our respective facility. In other words, competitors of Lakewood EZ Self Storage must be located in Lakewood NJ and competitors of Howell EZ Self Storage must be located in Howell NJ. Offer is valid for new rentals only. The discount rate will be applied to the first 12 months of the rental only, after which the rate expires. This offer may be discontinued at any time without notice. Please ask for complete details. Here are some commonly asked questions. If you have a question that is not answered here, or you need more information, please contact us at one of our locations. We are happy to assist you. Q What documentation do I need to rent a unit? A You need a valid driver’s license or government ID to rent a unit. Q Are there any fees at time of move-in? A There is a $20.00 (plus tax) administrative fee charged at time of move-in. Q What is the minimum time period for a lease? A Our leases are month-to-month. We do not require any long-term committment beyond a month. A You may pay by cash, check or credit card. Payment can be made online or over the phone with a credit card. Auto pay is also available. Q Will I get a refund if I move out mid-month? A No, we do not prorate the rental period or provide refunds. Q Am I required to purchase insurance for my storage unit? A We do not require insurance however it is available for purchase for your convenience. Q What times of day am I able to access my unit? A Gate access hours are 6:00am - 10:00pm 7 days a week. If you need to make a payment or need assistance, please stop by during our office hours. Q Do I need to provide my own lock? A Yes, you must provide your own lock. 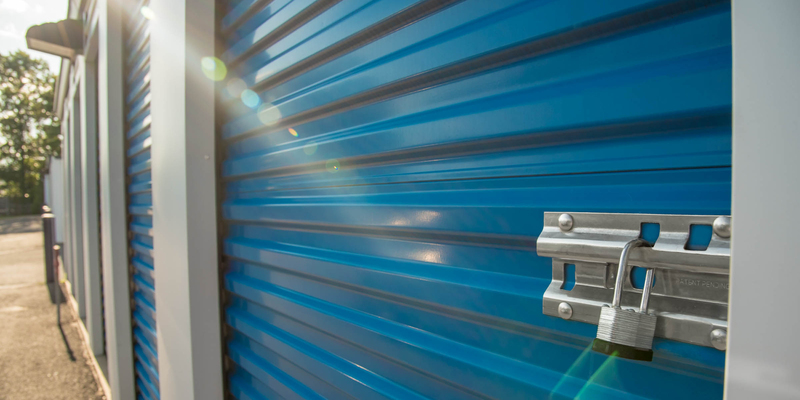 EZ Self Storage is not responsible for the loss of items if you choose not to lock your unit. For your convenience, we offer a variety of locks available for purchase in our office. Q Do you provide moving carts or dollies? A Yes, our carts and dollies are available for our current tenants to use during office hours at no charge. Q Can I purchase boxes and other moving products? 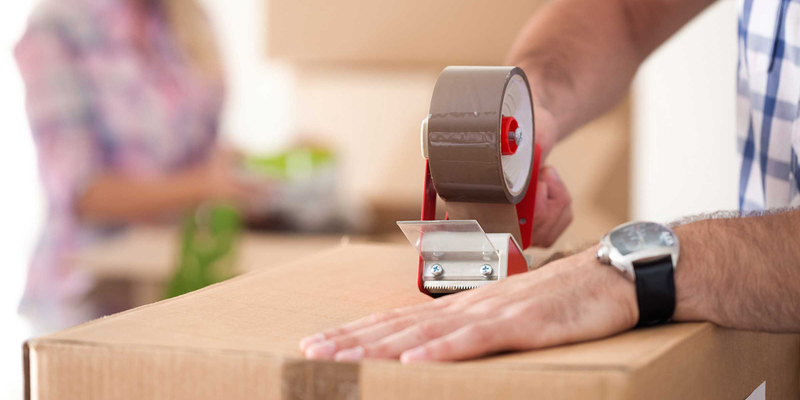 A Yes, we have a variety of moving and packing products available for sale in our office. Q When does my lease start? A Your monthly lease begins the day that you move in. Q Can I transfer to a different size unit if I need more or less space? A Yes, you can transfer to a larger or smaller unit depending on unit availability. Q What’s the difference between Climate Controlled units and outside units? A Climate controlled units are heated and air-conditioned and located inside the buildings. The outside units are not heated or air-conditioned but you are able to drive right up to the unit. Q How do I access the property? A You can access the property through our automated gate system with your unique pin code.